Bah also observes that 'Okada' is a borrowed Nigerian word. "The introduction of movies from, and, intervention of, Nigerian soldiers during the civil war could be the reason why Sierra Leoneans call conveyance by motorcycle Okada," Bah explains. The Okada – named after an unreliable, uncomfortable and now defunct Nigerian airline – received enormous publicity two years ago when a new crash helmet law came into being in its homeland and their operators took to wearing hollowed out pumpkins on their heads because they couldn’t afford proper safety gear. Phodei Ibrahim Sheriff is based in Houston, Texas. Writing for the Standard Times he said that on his last visit to Sierra Leone, he observed the riders of the Sierra Leone version of Okadas. Sheriff paid attention to riders’ road etiquette, traffic rules they follow or fail to follow, interactions with their passengers, disregard for the rights of pedestrians, frequent accidents they are involved in, and the nullification of the many legal suits against them by authorities. 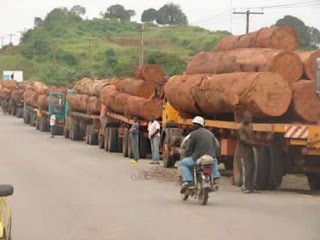 "We are left pondering as to whether the introduction of this means of transportation in Sierra Leone is a positive development in the transportation sector of our country, or a national social problem that our people now grapple with,” Sheriff said. Bah notes that former combatants of the decade-long Sierra Leonean war constitute the majority of Okada riders. According to Alusine Dumbuya of the Sierra Leone Commercial Motor Bike Riders Union, 189,000 people are employed in the Okada industry. 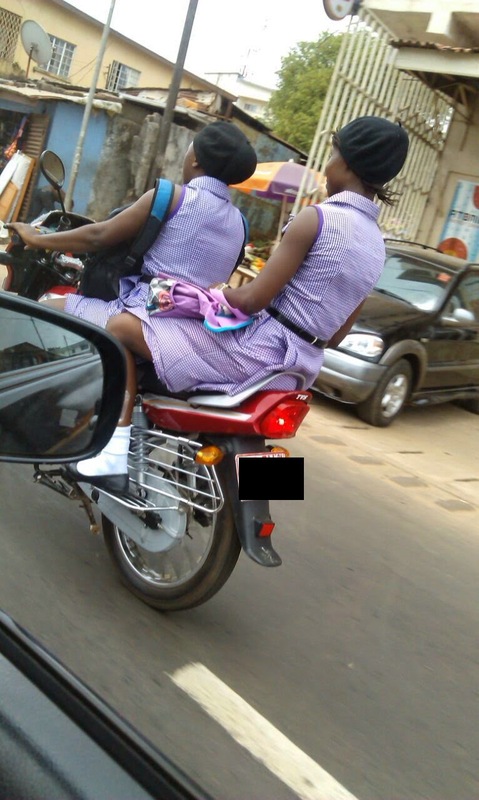 However, the industry has also attracted secondary school students (Photo shows two high school girls on an Okada in Freetown), college graduates, and the unemployed looking for a stress-free commute and to make ends meet. The average 125cc machine consumes fuel at a rate of only 3 l/100km and maintenance costs are minimal. "I think we have to understand that everything is money-driven and transport is a basic necessity," one South African entrepreneur told Show me. "He told me that an average charge per Okada per day by an Okada owner is Le50, 000 (US$10.25), and the rider is responsible for fueling the motor cycle and taking care of repairs and maintenance. Le50, 000 x 313 = Le15 million, 650 thousand (Le15, 650, 000 or US$3, 208.25). If 52 days are taken away from the 365 days in a year, as Sunday is a non-riding day for each Okada. "This indicates that one Okada is enough to buy two more Okadas within 12 months," Sheriff added. 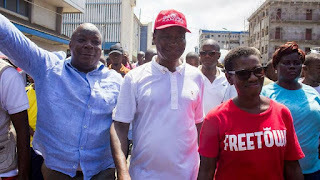 The secretary general of the Okada Riders Association also told Sheriff that most of the motor cycles are owned by people in high government positions and well-to-do businesses, or people who have relatives abroad who buy the motor cycles for their family members.